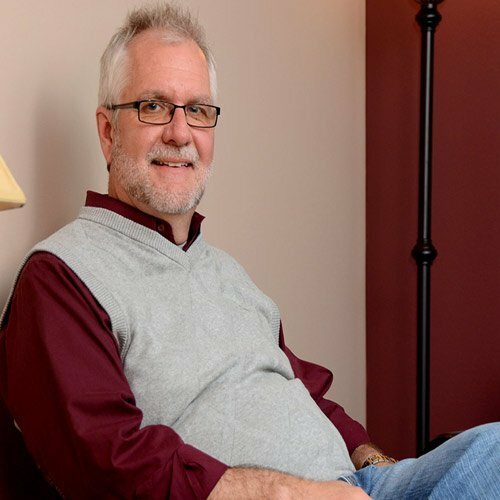 Paul Carey is a Certified Biblical Counselor with over 30 years experience as a Pastor and counselor. His is a general counseling practice, dealing with the many difficulties experienced in marriages and families. He holds advanced degrees in Psychology, Communications and Biblical Counseling. In addition to being a staff counselor at Community Christian Counseling he is senior pastor of New Life Church in Terre Haute, Indiana. He is a faithful husband of one wife for many years and father of three adult children. Paul will tell you the truth – through the love of Christ. Paul and his wife Sharon have 3 adult children and 6 grandchildren who are all serving the Lord in various capacities.